ABC News reports that rapper, actor, and former Comedy Bang! Bang! 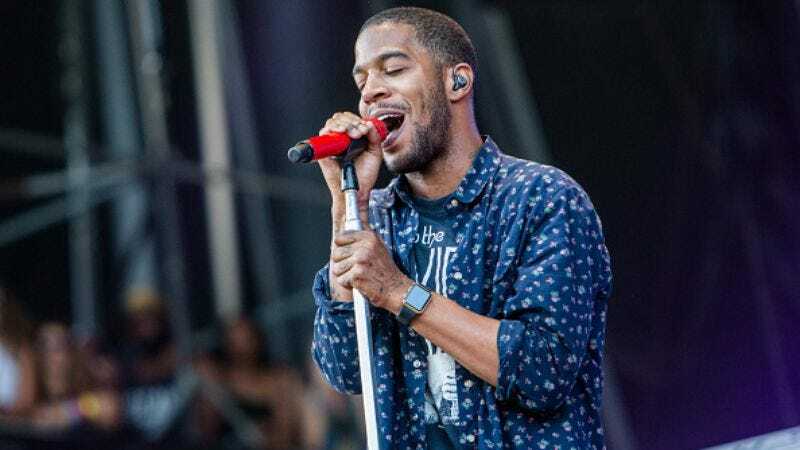 bandleader Kid Cudi has checked into rehab for anxiety and depression. The Cleveland native, whose real name is Scott Mescudi, made the announcement Tuesday night on his Facebook page.